The History of Last Night’s Dream by Rodger Kamenetz, turns the common approach to dreams on it’s head. It goes against the modern inclination to reduce our dreams to mere interpretation. It instead, as Oprah got so excited about, opens a “hidden path to the soul”. The approach he elucidates is the key to understanding the deeper meaning of your dreams. In order to open our dreams we need to have the kind of broader understanding that Rodger shares here. This is why this book is our favorite dream book. If you read it, we promise you will never look at your dreams the same way again. Rodger steps back from the extraordinarily narrow focus of modern dream work and gives us a broader and deeper understanding of what dreams are all about. He does this through sharing his own dream journey and he shares the depth of his research into the biblical tradition of dreams. “In his search for the spiritual truth of dreams, Rodger Kamenetz studies with an 87 year old female kabbalist in Jerusalem, a suave Tibetan tulku in Copenhagen, and a crusty intuitive archetypal dream master in northern Vermont. With their guidance, Kamenetz plunges into the world of dreams, and shows how the constant struggle between dream and interpretation has shaped Western thought from Genesis to Freud– and Jung. This intellectual discovery only marks the threshold of an entire new world of the soul. There is no other dream book, that we know out there, that even attempts this challenge. 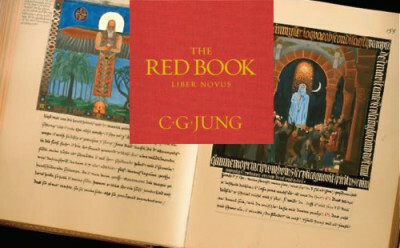 Rodger wrote this book before the publication on 2009 of the Red Book – Carl Jung’s personal journey through his dreams. Jung knew, just as Rodger Kamenetz speaks about in this book, that the real meaning of dreams exists in the invitation to that journey to the soul. We have read and re-read this book to draw all that we can out of Jung’s own process. He was after all the most renowned dream analyst known today. Take one of your dreams and simply pick one character from the dream. Ask them a question out loud. You could ask something about your dream or simply “Why have you come to me?” then take a breath and feel into being that character and see what response comes to you – trust the first thing that comes and then speak it out loud. Practice switching back and forth between your voice and that of the dream character – you can even change chairs as you do this (gestalt style) or you could journal the conversation as Jung did. Pay particular attention to your own feelings as you do this. Avoid doing this process with nightmares or other dreams that contain traumatic material ie violence, accidents etc. It is better with these kinds of dreams to have a trained person holding a safe space for you. Be tender with yourself around this process. 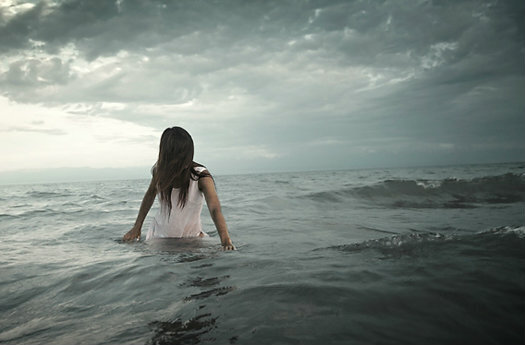 Dreams can contain very intense emotional material. Only go as far in the process as feels comfortable to you. There is a lot more to beginning a “journey to the soul” but this is a good place to start. Do you have questions about this process? Let us know. 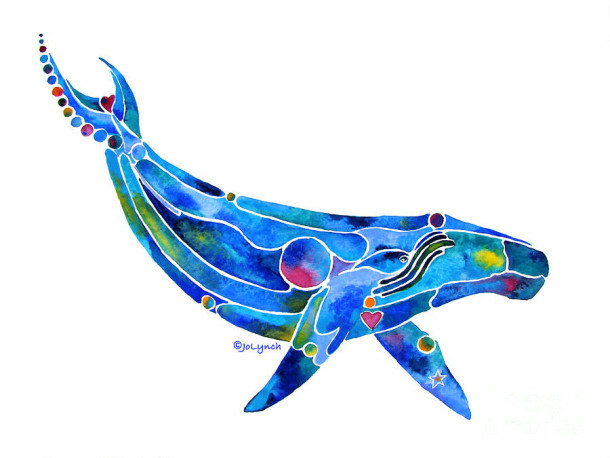 We have been exploring our dreams in a similar way for almost 20 years. Most of our own work was done in relationship with a trained dream practitioner but we are inspired by Jung’s process to explore this process in other ways. Let us know what you need to make this process work for you.